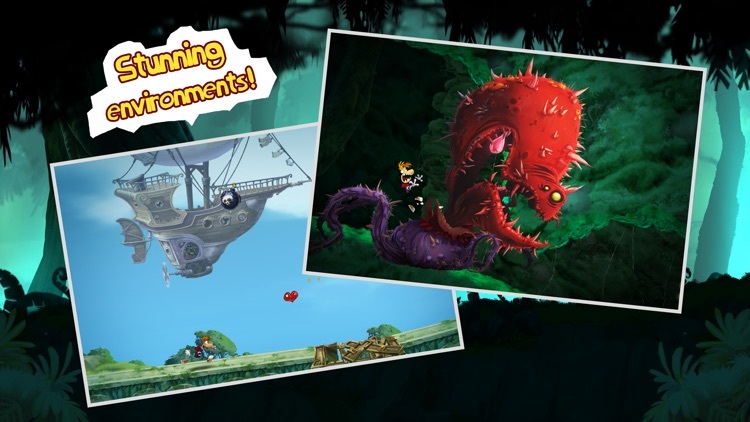 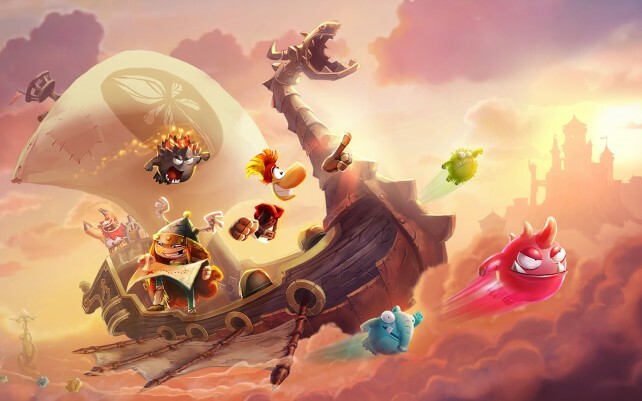 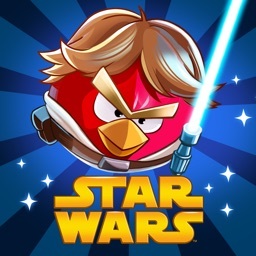 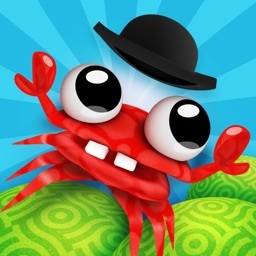 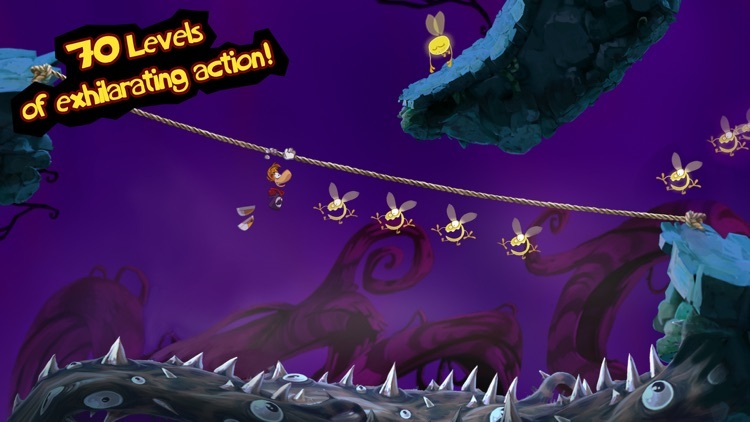 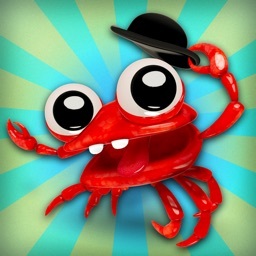 Rayman has made a nice home on iOS, and now its time for the latest installment. 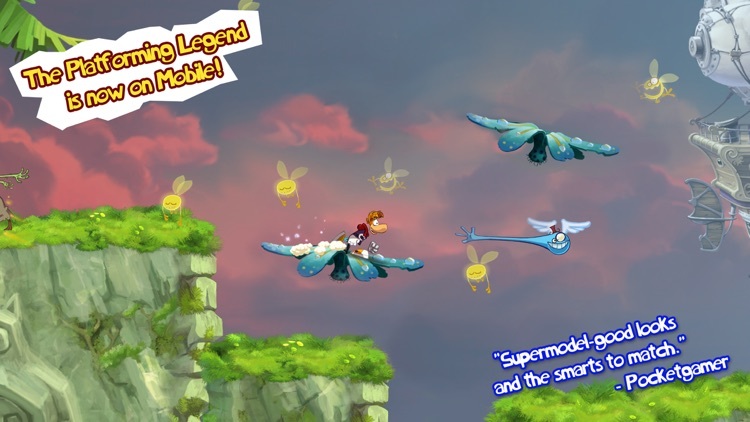 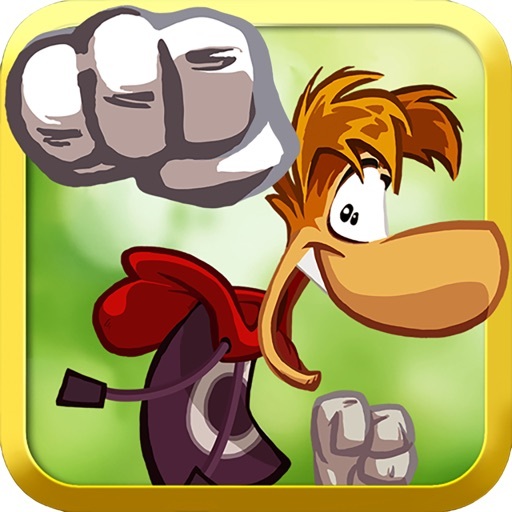 Rayman is a classic platformer character who has gained new life on iOS thanks to the quick action set up. Rayman runs automatically and you just tap and swipe to jump and change direction to weave through the well thought out level design. 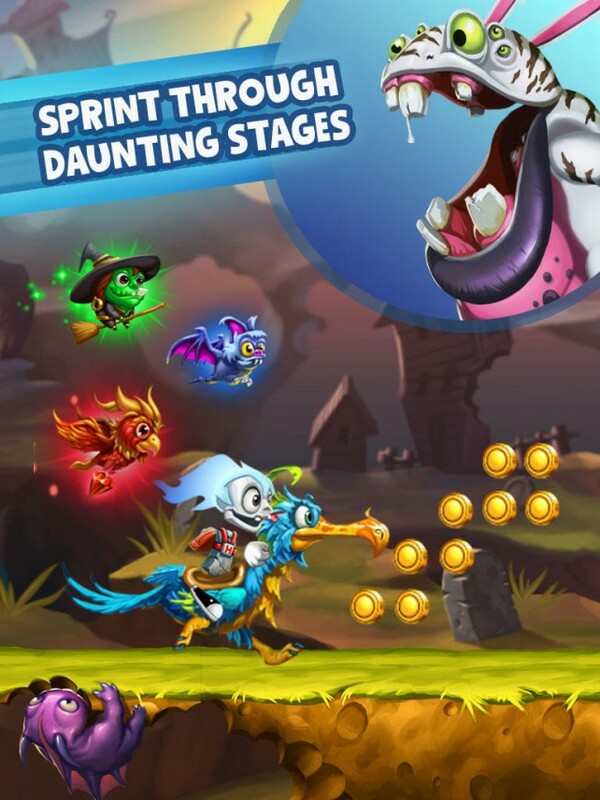 All new add-ons are included in Jungle Run. 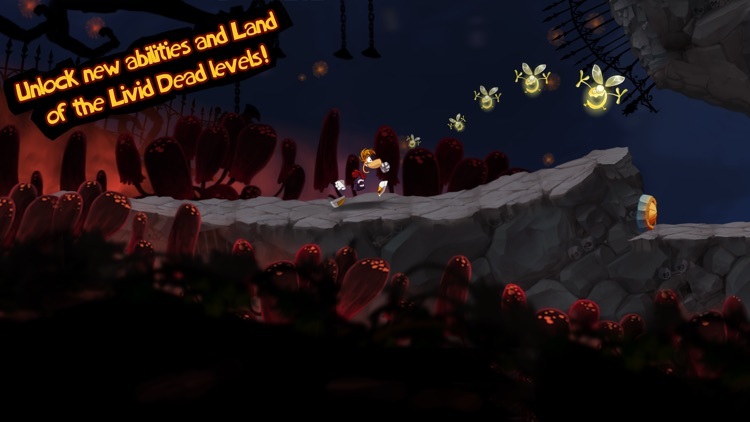 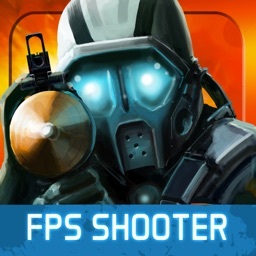 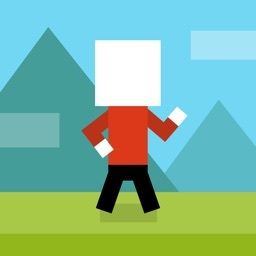 Go Go Ghost has you helping a ghostly character with a flaming skull and detached limbs sprint through Ghost Ville.